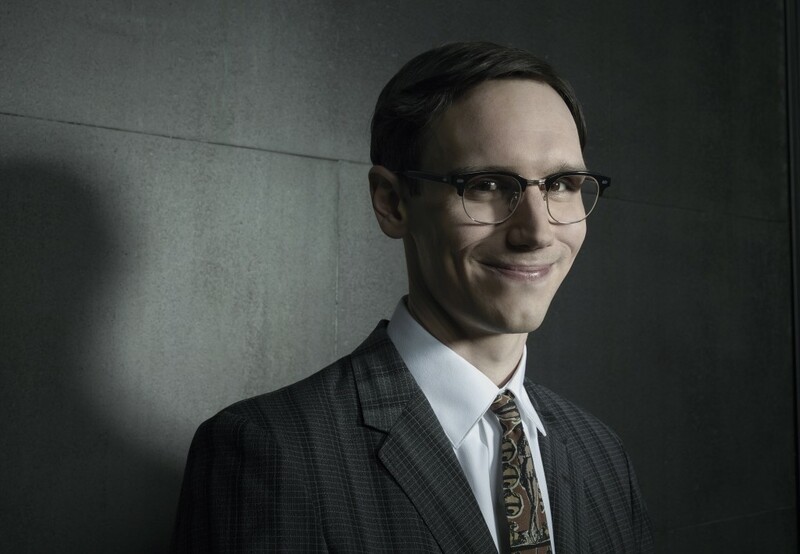 There’s double trouble brewing for Gotham’s Edward Nygma (Cory Michael Smith) when the drama kicks off Season 2’s “Rise of the Villains” storyline. Having brutally killed the cop who was abusing his beloved crush, Kristen Kringle (Chelsea Spack), GCPD’s previously mild-mannered forensics nerd will develop a split personality to deal with the trauma—meaning that the sooo good Smith will finally get some more screen time. "It was a slow burn [last season] and I am so happy we took our time with this guy to see what a boring kind of life he had," says the actor. "He is this happy-go-lucky guy who can’t catch a break…no one would want to be him." And apparently, based on this exclusive clip from the season premiere, Edward’s darker (and hotter!) half has no problem making himself known, no matter who else is around. Gotham returns to Fox on returns Monday, Sept. 21, 8/7c.